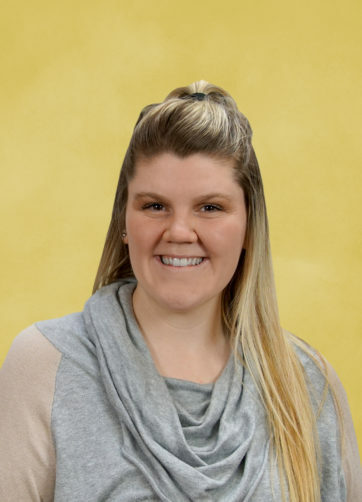 Hello my name is Ms. Ashley and I’ve been teaching at Kiddie Kare A’Kademie since Fall 2015! Being at Kiddie Kare A’Kademie allows me to do the work that I love. I love watching children interact with their classmates. It is so rewarding to see them grow and experience their first color, letter, number or sound. I want parents to know how much I love and care for their kids. It makes me smile when I hear about children going home excited about school. Once in awhile we even get teachers to return to the school after having attended Kiddie Kare in their childhood – like I did!